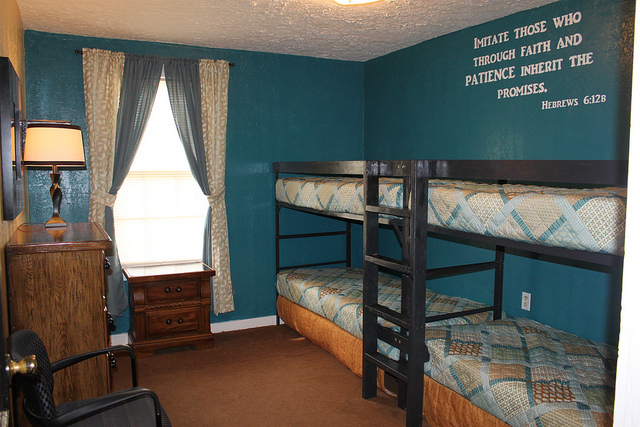 Our Timothy Lodge and Motels are private rooms with private bathrooms; linens and towels provided. 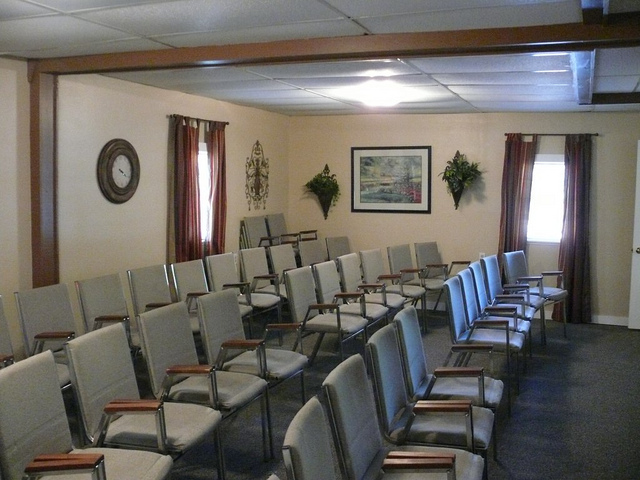 25 of these rooms are available. Lodges or Dorms? 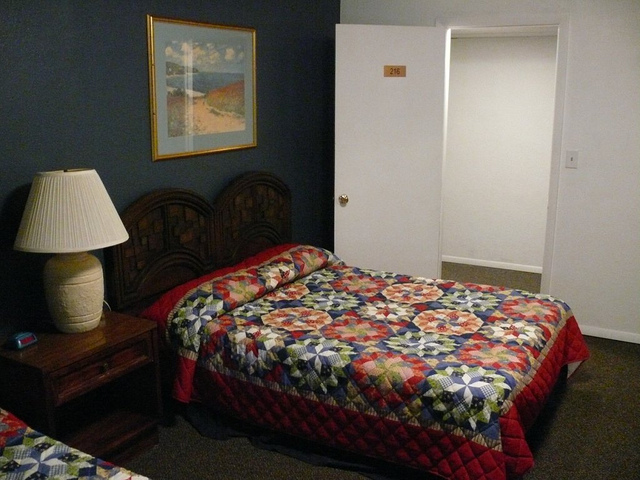 If you would like basic, hotel-style lodging, choose the Timothy Lodge or Motels. 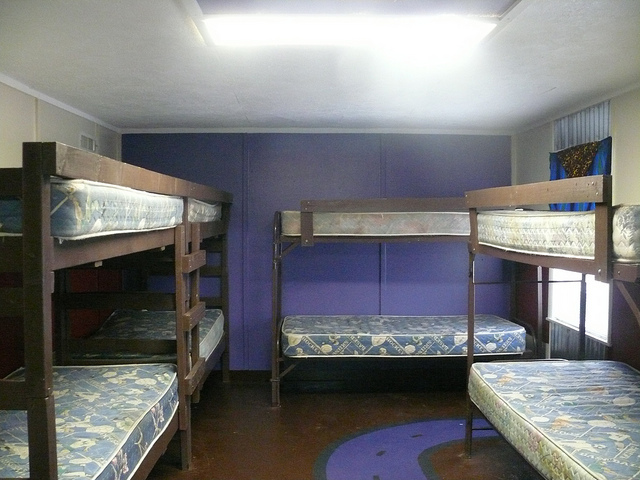 Dorms are a great lower-cost option that allow your group to share more of the lodging space. Our Upper Lodge has 22 comfortable rooms with private, snug ¾ baths. 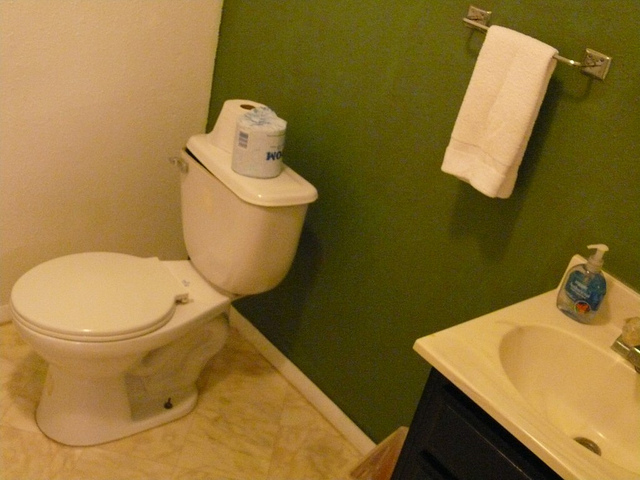 Linens, towels and central heat and air provided. Most rooms have one double bed and a set of bunk beds. Six rooms have only one double bed. 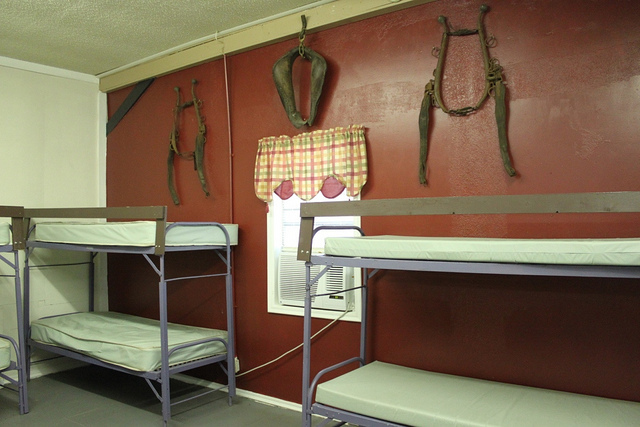 The West Camp cabin and motel rooms have private baths, with linens, towels and heat and air provided. Motels & Cabins have limited availability - call for details. 7 private modest rooms with shared ¾ baths. Linens and towels may be rented at $7 per person. Central heat and air provided. 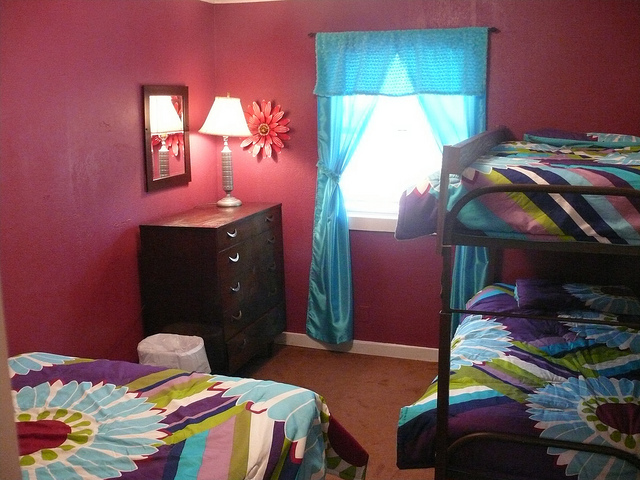 Most rooms have 2 double beds and a set of bunk beds. 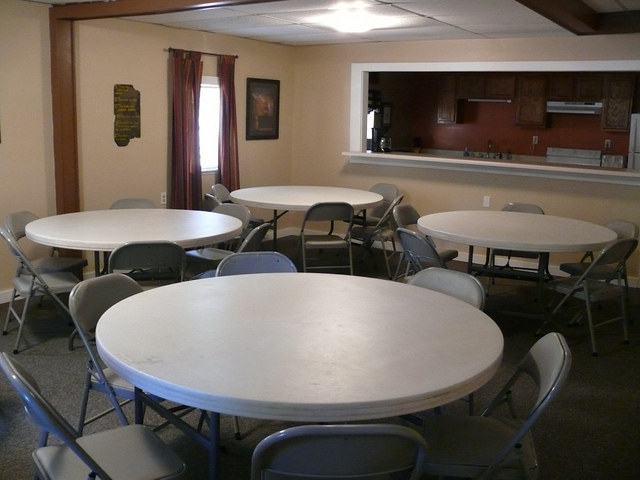 A full kitchen, Dining Room, and Meeting Room are available to rent with this lodging. Guests can choose to cook their own meals in this lodge. Private modest rooms with shared ¾ baths. Heat and air provided. Linens and towels may be rented at $5 per person. Some rooms have 1 double bed and a set of bunk beds; some have 2 sets of bunk beds. Click here to visit the Upper Boys Dorm gallery. Click here to visit the Upper & Lower Girls Dorm gallery. Click here to visit the Lower Boys Dorm gallery. Click here to visit the Lower West Dorm gallery. Click here to visit the Lower East Dorm gallery. Camp dorm rooms with shared ¾ baths. Heat and air provided. 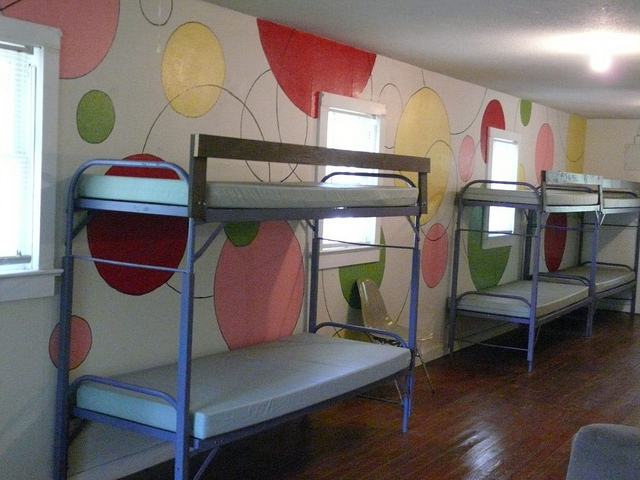 Large dorms (Girls and Boys) range from 10-16 beds per bunk room, with a 40 guest minimum. Luke (formerly Upper Boys) Dorm sleeps 46 - Click here for bedding assignment. Mark (formerly Lower Boys) Dorm sleeps 52 - Click here for bedding assignment. Esther (formerly Girls) Dorm sleeps 62 - Click here for bedding assignment. 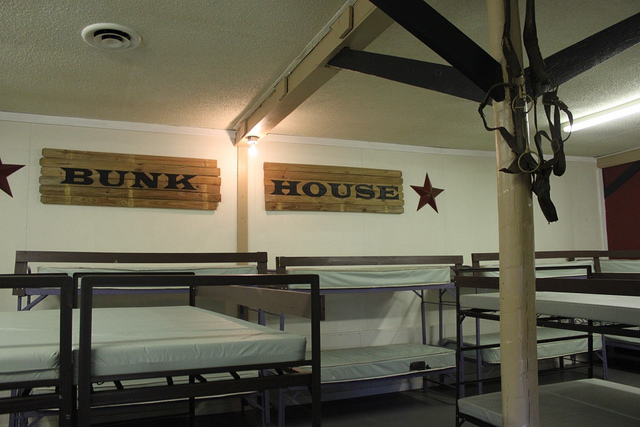 Galatians (formerly Lower West) Dorm has 4 beds per bunk room (36 total) - Click here for bedding assignment. Matthew (formerly Lower East) Dorm has 6 beds per bunk room (60 total) - Click here for bedding assignment. Guests MUST FILL one dorm room before overflowing into another dorm room, unless separating genders. 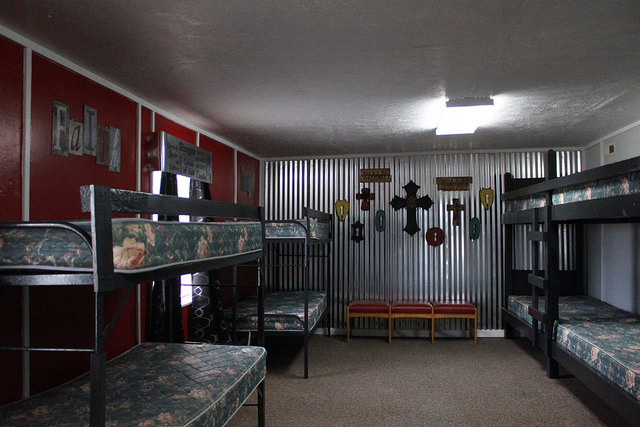 Over 200 bunks. 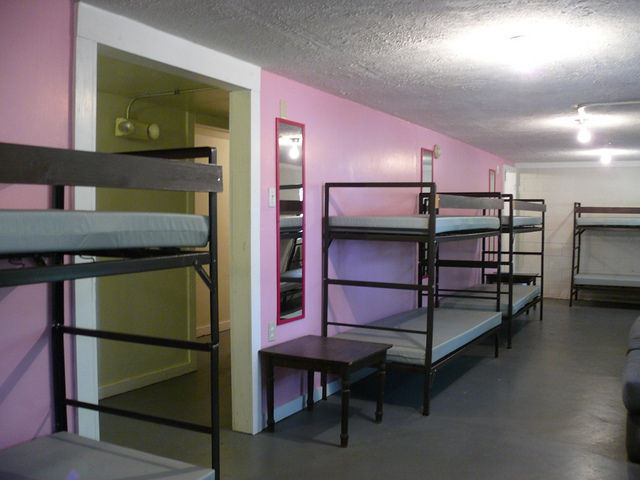 Matthew Dorm and Galatians Dorm (15 guest minimum) can be used for co-ed lodging (male & female bathrooms). 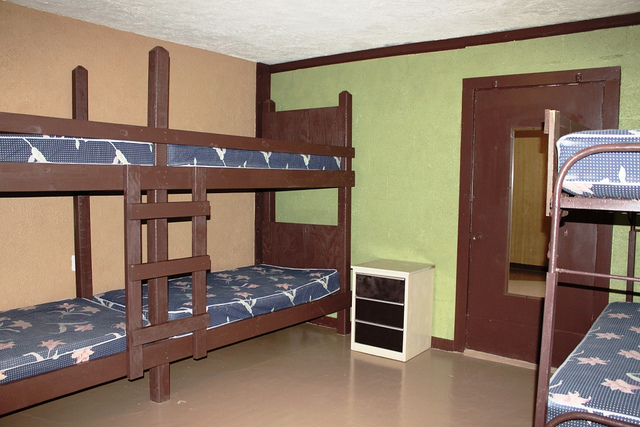 West Camp dormitory rooms with shared ¾ baths and restrooms in detached buildings. Window AC units provided. Varying number of bunks per room. Full kitchen and Dining Hall available for rent at West Camp. Click here for West Girls Dorm bedding assignment sheet. Click here for West Boys Dorm bedding assignment sheet.